Fifteen of the 20 most popular cities in the world for tourists are in Asia. That’s according to Euromonitor International’s annual list of the biggest cities for international tourism released last week. The cities were spread out over several countries, including China, India, Thailand, Japan, and Turkey. Asian cities are dominating the global tourism scene. 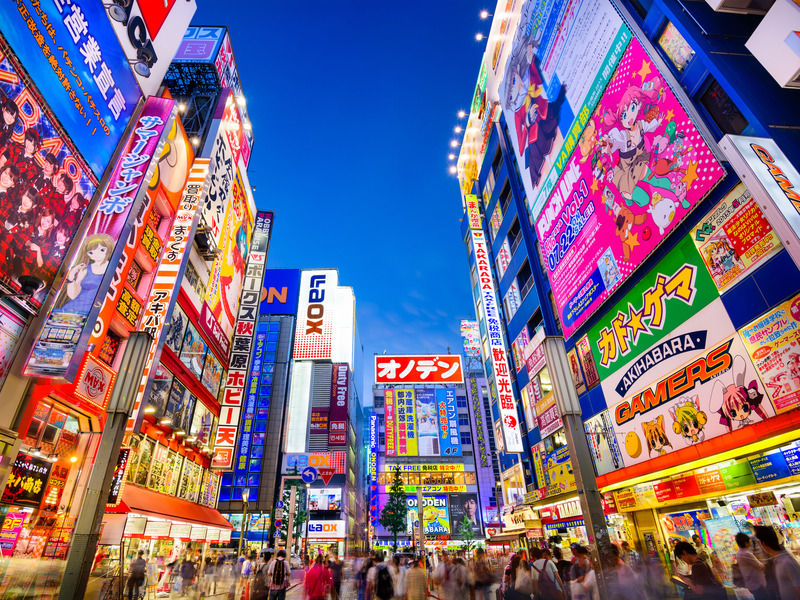 Euromonitor International released its annual list of the most popular cities for international tourists last week, and Asian cities took an impressive 15 of the top 20 spots.